The Settings page is where you can enable or disable certain features of the app. Options include Scam Blocker, Block Unknown Callers, and Group Block.  There is also a button to Disable or Enable the CallWatch blocking Service.